This is in fact not from Unsplash. Ah, Tesla. Without a doubt the most controversial company I have seen in my young career. For each person who I’ve seen who is against Tesla, there is another that is for it. For this blog post, I wanted to go over Tesla in detail, discussing both sides of the argument and then coming to conclusions as to which endpoint seems more probable. If you’ve seen my podcast , you know that I’ve already discussed this very much in depth; however, I felt it was appropriate to sit down and compile all the pieces together. 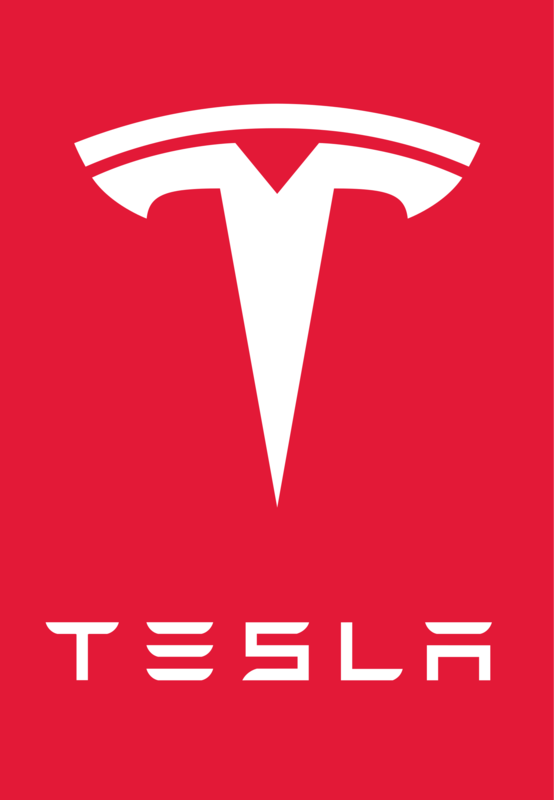 There’s no questioning that Tesla is in the hearts of a lot of people as a bastion not only for the automotive industry but for business in general. There is definitely a lot of clamors for Tesla to pull through as a company, and although that can equate to sales, it doesn’t necessarily equate to sales. That said, Tesla has recently pulled through into profitability, with their most recent fiscal report showcasing that the production of cars has finally caught up with demand. This is massive; most companies that move from the negative cash flow stage to the positive cash flow stage tend to go on to be in it for the long run. While one quarter of positive net income doesn’t mean sustainable positive cash flow, it still is definitely something to celebrate. Another pro-Tesla argument I’ve been hearing has been the comparison of Tesla to early Amazon, where investors and other business-types were bearish on the company ended up being extraordinarily wrong. To be honest, I’m a bit skeptical of this argument. I have a hard time equating an electric car company with an internet e-commerce service. Certainly, both used unorthodox methods of growth, but I don’t know if that’s enough to equate the two. Still, time has yet to tell on this one, and it could easily end up becoming true. One particularly interesting thing I’ve noticed about the demographics of the two sides of this argument is that the people who are against Tesla tend to have much more experience in finance and business. Does this make them more credible? Perhaps, but before we conclude that we should first consider what they’re saying in the first place. The first big argument against Tesla is in its lofty goals. Tesla’s overall mission statement and process isn’t really something anyone has ever been able to accomplish before, and so far (with the exception of that recent report) it doesn’t really seem like they’re getting anywhere close to accomplishing it. If anything, its just created a lot of stress for Tesla employees, who are desperately trying to create a market while industry heavyweights like GM and Nissan can easily scoop in with their resources. Sure electric cars are a new market, but it’s not that outwardly of a new market, and veteran players won’t have much trouble in adapting to it. The second argument is probably the biggest one that Tesla is currently facing; it’s the investigations. A few months ago the SEC began a civil probe into Tesla after Elon Musk claimed that funding was secured to take the company private at $420. This probe ended up being cut off short, as Musk took a generous civil settlement which lobbed both him and Tesla with a mild fine and kicked him off the Board of Directors for three years. This seems like the razing of a bullet if anything; depending on the board’s current disposition for Musk, they are likely just to put a stand-in in his place. Shortly after this occurred, however, an FBI criminal investigation was started which appears to have been heating up recently. As of last week, this investigation expanded past the take-private case and into the scrutiny of the production goals and numbers given in earnings reports in the past. From this, numerous former Tesla employees were questioned, as well as appear to still be being questioned. The fate of the FBI case remains uncertain. Naturally, I hedge on the side of caution. I do believe that there is more fundamental evidence on the side opposing Tesla, but at the same time, I do find it hard to believe that such a large company could collapse solely due to missing a few production quotas. However, that belief only stays assuming that the investigations go nowhere, as there are plenty of large companies that have fallen overnight due to criminal investigations. So, I think as of now it’s a relatively 50/50 shot that changes based on that very investigation. It is one hundred percent true, I believe, that Tesla right now is at a crossroads that will decide its fate as a company; if it could make it past this then it can make it past anything, but if it can’t, then its likely that we aren’t going to be hearing too much from it anymore in a few years. Have your own Tesla argument that wasn’t mentioned in this post? Feel free to post it in the comments below. Like this post? Then I encourage you to follow the blog as well as my Twitter, where you can keep up to date on all my new stuff.